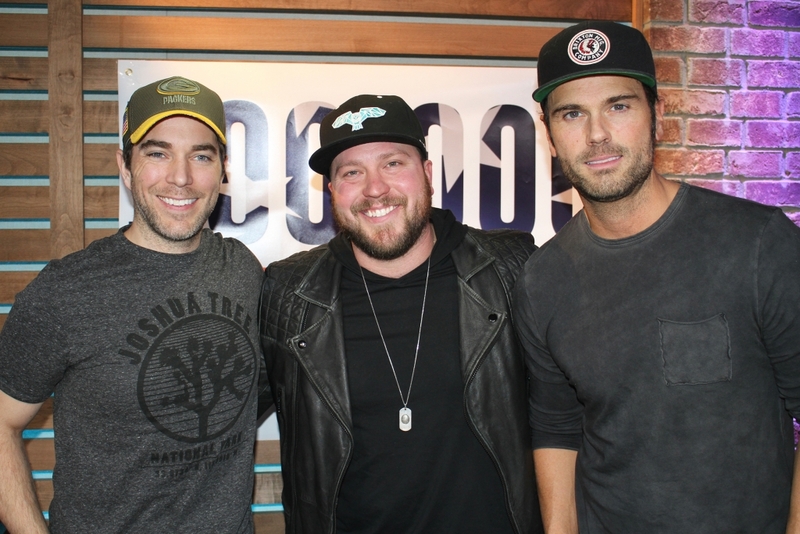 Mitchell Tenpenny dropped his debut album, Telling All My Secrets, last week, and Mitchell hung out with us in-studio this morning to tell us more about it! He also performed his new song, Alcohol You Later. Check out our full interview in the podcast below and see video clips from his visit.